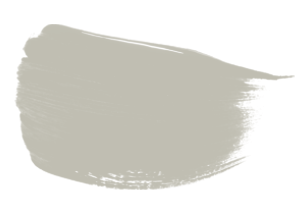 Grey; the classic interior design trend that is sophisticated, grown-up and extremely versatile. Our key furniture collections are available in some truly stunning shades of grey. We have warm, elegant greys and cool blue-based greys. 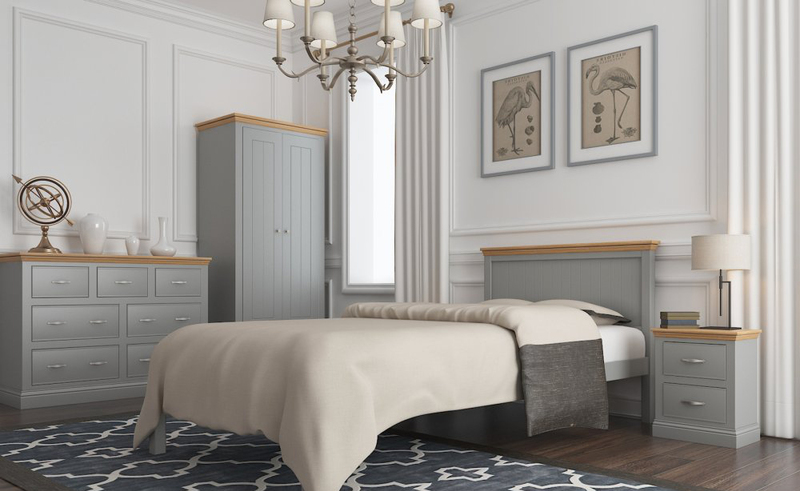 So, whether you want to create a sumptous bedroom or a fresh and contemporary living room, you're sure to find the perfect furniture here at the Painted Furniture Company. 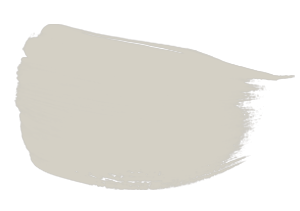 As you browse the furniture on our website, you will see that most of our collections allow you to choose its paint colour, hardware, such as handles and knobs, and its top finish. All of these colours can be applied to our Island Breeze and Oxford furniture collections. a popular shade that is subtle and very flexible. Applied to living room furniture and paired with soft light greys and whites, this colour can create a fresh and contemporary setting, and provides a perfect base for adding a pop of colour for a signature finish. 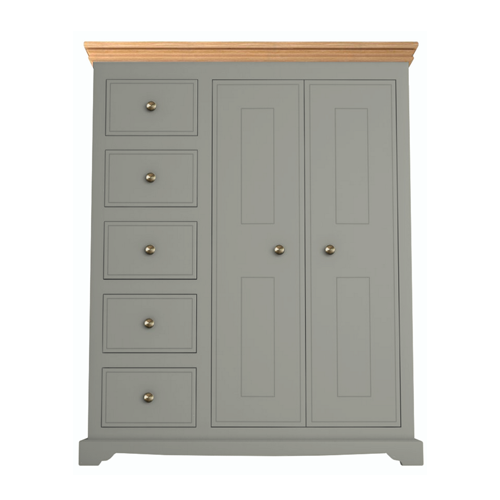 Try Rockford applied to our Island Breeze bedroom collection. Soft, warm and easy to deal with, you can either mix it with earthy clay tones for a cosy, homely feel, or with soft whites and light greys for a modern contrast look. 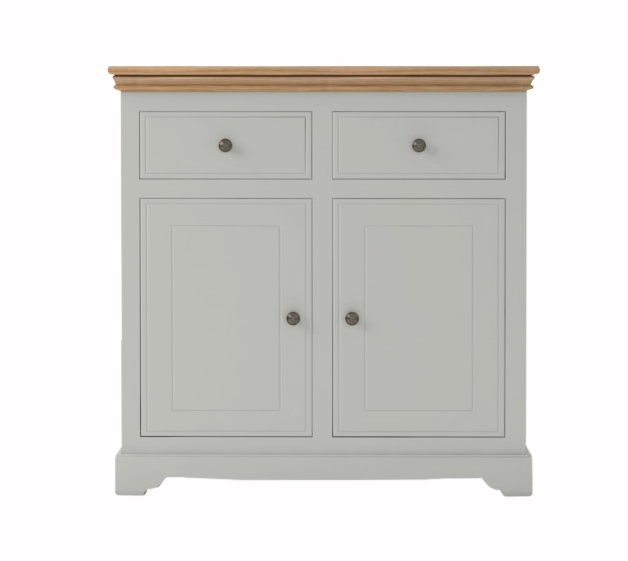 Norfolk grey paired with natural oak tops and chrome knobs is a match made in heaven. 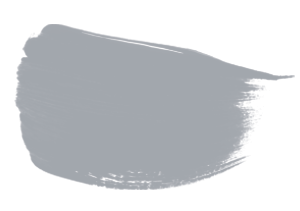 Norfolk grey is a beautifully soft grey colour with a shimmer of lavender. Applied to bedroom furniture and mixed with soft whites, darker lilacs and layered textiles you can create a calming and tranquil room.